Did you know that using a calendar is a money saving tool that you can use and one of the best ways to save money? 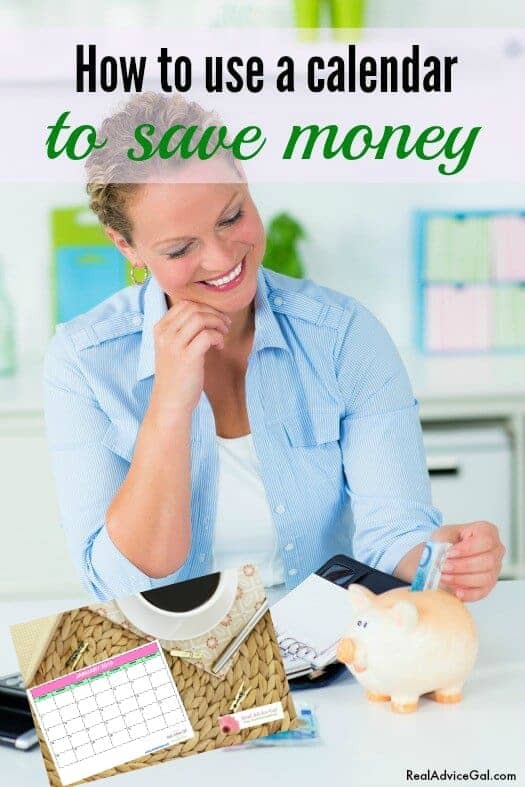 I am so excited to share with you How to Save Money by Using a Calendar in your everyday life! 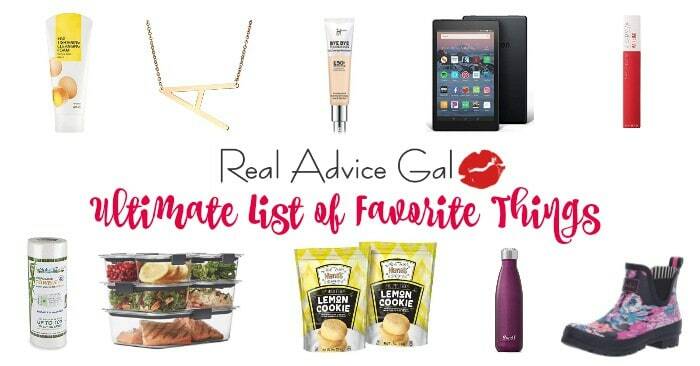 Plus, I am sharing some awesome printables to get you started! We all have on, in fact, you have a calendar on your phone, computer, and possibly a paper one. If you want a paper one, there is a free paper calendar in this post. The truth is you are most likely wondering how to save money using a calendar. The first thing I want you to do on your calendar is put events that are going to cost money. There are several events that will cost money: birthdays, anniversaries, medical appointments, car maintenance, mortgage payments/ rent, lights, water, ETC. In another color pen or pencil put in when you get paid. I would suggest putting what you get paid minus 20% you need to get in the mindset that you make 20% less and put that in the bank in three accounts. Long-term savings, and in case of an emergency account, and saving for something account. I place my 52 week savings challenge amount that I owe myself right on my calendar. It helps remind me to put back the things I really do not need. Then I want you to put items on your calendar that are bills that you are unsure of like grocery shopping. I want you to try to grocery shop once a week on the same day. I want you to stay out of the grocery store until that day. If you do so, you will save money. Next, I want you to pick a day each week to look over your debt. I want you to pay then off your debt. I use my credit card all the time and on Wednesday night I pay it off. That way I am not spending more than I have. On your calendar, I want you to list your errands, responsibilities (picking kids up), and then I want you to arrange as many errands as possible by geography and your responsibilities. This will save you time and gas that saves you money. The next thing I want you to look at is when making dinner at home will be hard for you to accomplish. These nights you have three choices 1) Order in or get a to go 2) Go somewhere 3) Have a meal you prepared ahead of time. It is obvious that choice one and three would offer the most savings since drinks and service fees are expensive. You, of course, have your water bottle or the ability to buy 24 bottles of water for around $3.00, and that is what you should do if you are doing a to go order. Once you have determined on your calendar your responsibilities you should list out meal options for every night of the week or month. I do batch cooking once a month. This cookbook by my friend ALEA on batch cooking will help you or feel free to use my recipes on www.thesassyslowcooker.com. I promise if you take a couple of hours making your meals so you can pop them in the crockpot on busy days you will save yourself a headache and expense of wondering what is for dinner. Planning is the key to saving money. I find having a plan is half the battle. The other thing I suggest doing is using your calendar the night before to remind the family about events and to think of ways to save money. we also use our free printable grocery shopping list. Using a calendar to save money is also easily done because you can add all the free events in your area that you find on your calendar just in case you are looking for something to do. I know our library offers a lot of activities. I also know in our area businesses offer free events for families to attend put them on the calendar. Using a money management calendar to save money is easy. It is a tool we all have access to using. It is a way to have a plan. With a money savings plan and proper planning, you can keep your money in the bank. 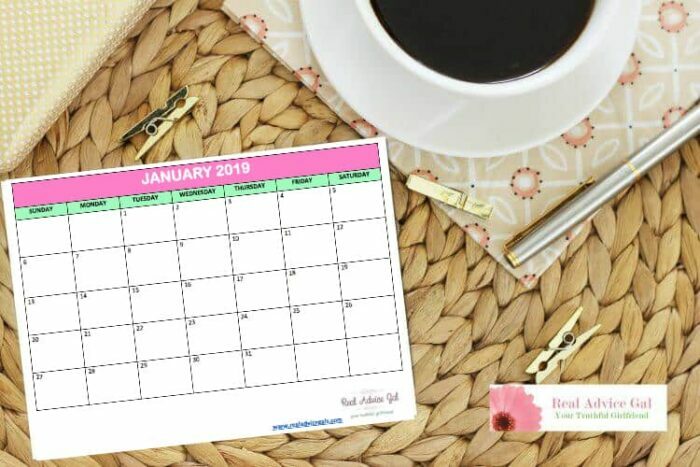 Get our free printable calendar and use it to save money by making it your money management calendar. 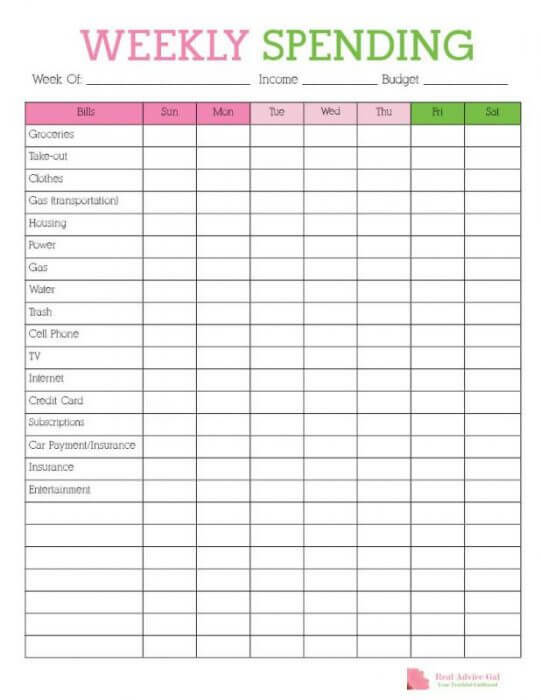 I also highly suggest you track your spending weekly and monthly so I had printables made up to help you do just that! Are you ready for a money saving challenge? I’m challenging you with a 52-week saving plan. This is a way to save $1378 in 52 weeks, you start by saving small amounts at first then it will gradually increase every week. If you want to challenge yourself more, you can do one for each child you have or do the 52 -week savings plan in reverse. 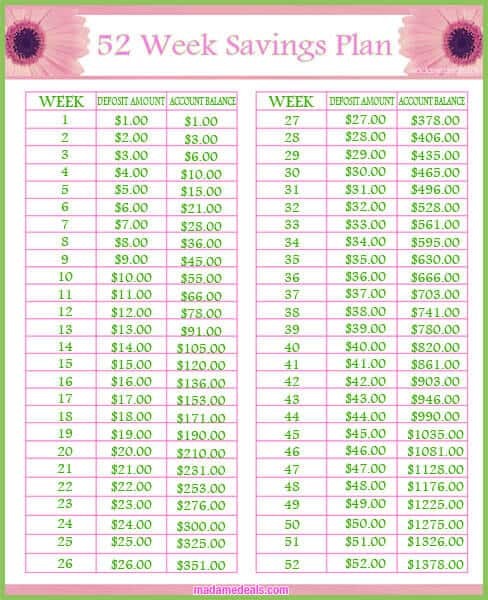 Get our 52 week money challenge printable. How do you use a calendar to save money? Real Advice Gal Tip put all your trackers in sheet protectors and then use these markers to write on the printables. That way you have them forever! I also love these Baseball card sheets. 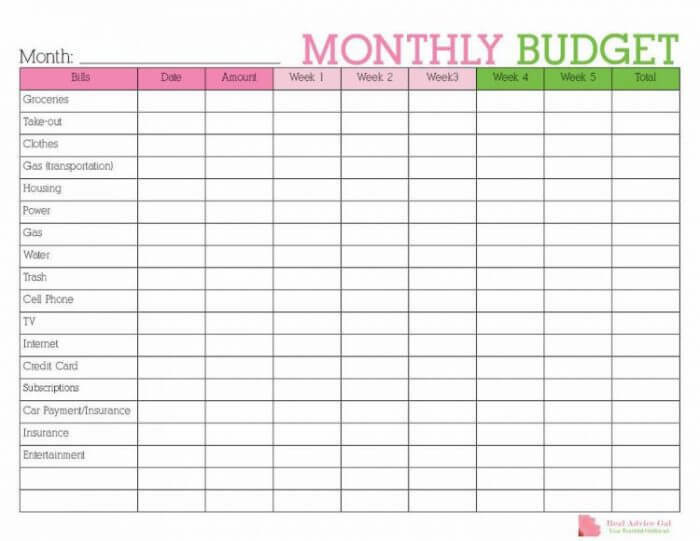 Sign-up so you can get our free printable savings planner!